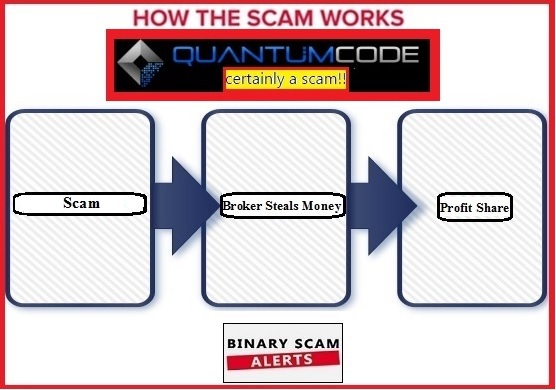 Binary Scam Alerts » Quantum Code,Scam Reviews » Quantum Code SCAM Review, Withdrawals Declined by SCAM Brokers! In our latest Quantum Code SCAM Reviews we have mentioned that Michael Crawford and the fake software he represents are analogous to a dirty food cart owner selling you spoiled meat at a Turkish bazaar. The people behind the Quantum Code will do everything in their power to get you signed up and depositing with a broker of their choosing. Their tactics are not only misleading and deceptive, but also dangerous since eventually customers are handing out their personal financial information to rogue brokers with no ethical business practices. Such was the case with one of our traders who was cheated out of his money by Glenridge Capital and their pushy sales staff who would not stop badgering him until they completely drained his bank account. As mentioned previously, the Quantum Code is supposedly an automated trading software designed by Michael Crawford. It is designed to make you massive profits on auto-pilot with little or no risk to your money since Mr. Crawford and his team of developers found “100% guaranteed way to make profits every day forever” (if you believe that). The problem is that he doesn’t get into specifics and provide actual proof of accuracy. The sales presentation, as well as the graphics section are packed full of fake testimonials boasting massive wins, inflated bank accounts, and rehashed film footage from the bogus Push Money app with Dennis Moreland and Mike Callahan. This has been proven and confirmed in our previous post. 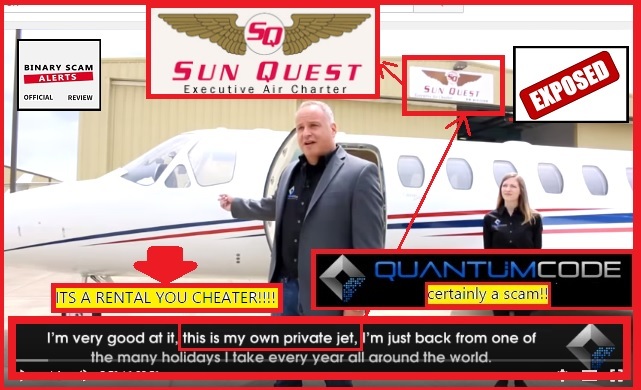 Additionally we found Crawford to be a liar and an actor since we have proved his private jet is actually a rental and he starred in a different scam called Terran Capitals. 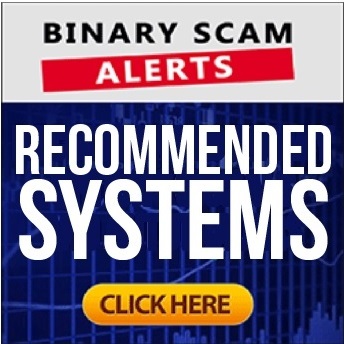 If you had the misfortune of signing up with this App to one of the SCAM brokers such as Glenridge Capital or Big Option, you can pretty much kiss your money goodbye because someone out there will be counting your cash and shoving it in his pocket. After doing some careful research, we found out Glenridge Capital is what’s called a “deposit only” broker. This means you can fund your account any time, but try cashing out and see what happens. One way to stall payments is to demand all kinds of documents. This is of course a “legit check”, however it is abused by brokers who will do their best in order to avoid paying you and actually steal your money. In our post about “Most Commonly Used Scam Tactics” we have mentioned this practice and how brokers delay payments in order to get you started trading and losing again. This is a very informative post and we recommend you read it. The diagram below illustrates how the scam works and why you are being targeted and victimized. Through our industry contacts we have tried reaching out to this band of crooks, but they ignored us and said they don’t care what we do because there will always be people who will be willing to take a risk even if inside they know chances are its a fake. This was the only genuine statement we heard from these fraudsters and we actually believe that to be true. To sum up, the Quantum Code and Michael Crawford is a nasty SCAM with a dirty twist. We know you are tempted to try it out, but please don’t since we know for a fact it will steal your money very quickly. As always feel free to contact us through our Facebook Page and YouTube channel to get informed.